Petroleum Development Oman (PDO) is well known for its advancements in Enhanced Oil Recovery (EOR) technology and it has successfully implemented pilots and full-scale projects across its onshore licence area in the Sultanate of Oman for almost 30 years, motivated by its considerable but not readily accessible hydrocarbon resources. 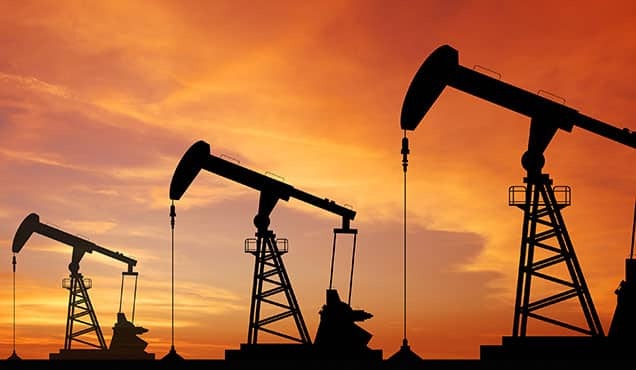 Oman is heavily dependent on the hydrocarbon sector as a source of income however, the government plans to reduce the country's dependence on the industry as part of its five-year plan implemented in 2016 and a consequence of the low oil prices witnessed between 2015-2017. Over the course of the last two years, there has been a noticeable increase in the reporting of future renewable energy projects and it seems that Oman is finally applying sustainable projects as an alternative solution for its energy needs - in part spurred on by successful and innovative solar EOR technology, which clearly demonstrates the potential of its inherent and abundant solar energy. Enhanced recovery is defined by IHS Markit as including all 'non-conventional' injection methods used to increase the recovery of hydrocarbons (mostly oil), by the means of injection of manufactured products into the reservoir to modify the hydrocarbon (e.g., gravity, viscosity, composition) and/or reservoir physical and chemical characteristics (e.g., saturation, permeability). The predominant types are: Chemical, Miscible and Thermal. As a petroleum industry technology, EOR is of importance because with this technology, oil recovery is improved by as much as 60%. 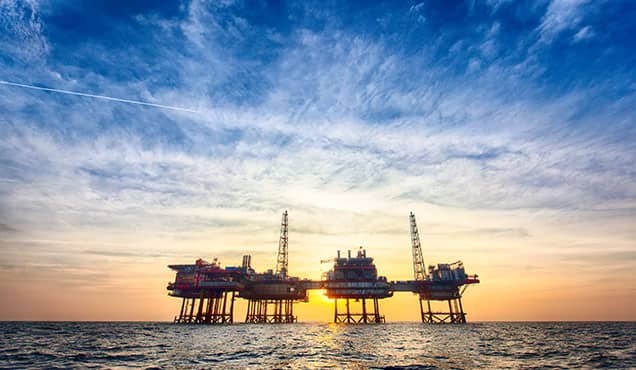 According to Royal Dutch Shell plc (Shell), "A 1% increase in the global efficiency of hydrocarbon recovery could deliver three years of annual production at today's level". Oman has often been described as an 'EOR playground' with several successful projects demonstrating all three techniques. PDO, which is owned by the Government of Oman (with a 60%share), Shell (34%), Total S.A. (4%) and Partex (2%), is a world leader in the field and in 2017 commercial projects were underway at Marmul (chemical), Harweel (miscible), Amal and Qarn Alam (thermal), please refer to Figure 1 for locations. It is well documented that by 2025, PDO expects that more than 23% of its production will be a consequence of EOR projects. Back in 1987, reserves were boosted by 600,000 barrels (bbl) because of a steam soak test in one well at the Amal field, that could not be produced by primary or improved recovery methods. This was the country's first addition to reserves from an EOR technique, although additional oil from EOR pilots had previously been produced at other fields. Figure 1: Selected EOR and renewable project locations in PDO's Block 06 licence area. In 1956 Oman discovered its first oil field, Marmul, situated in the South Oman Salt Sub-basin. The field came onstream in 1980 but according to Shell, only 15% of the oil in place could be recovered despite a waterflooding scheme being in place. As a result, polymer flooding was implemented at Marmul in 2010 with the aim to increase the recovery factor to over 30%. 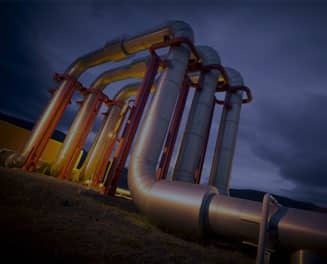 The flooding method was switched to include polymers due the highly viscous oil (water flooding doesn't sweep viscous oil to wells) and roughly 100,000 bbl of polymer solution was injected each day. 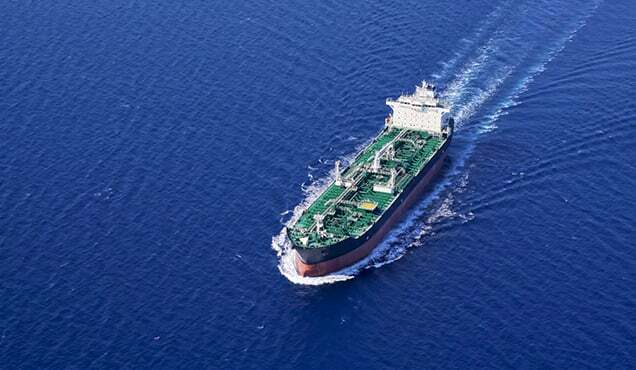 PDO reported in 2018 that over the seven years of the project, 14.6 million barrels of oil (MMbo) have been delivered from two project phases. Also at Marmul, and due to the high cost involved with injecting large quantities of surfactants, Alkaline Surfactant Polymer injection (a less expensive alternative) is being trialled. PDO reported this as a success in 2017, due to an increase in the recovery factor of 10-15%. The Harweel cluster of fields are also located in the South Oman Salt Sub-basin and generally contain light but sour oil in deep old reservoirs. 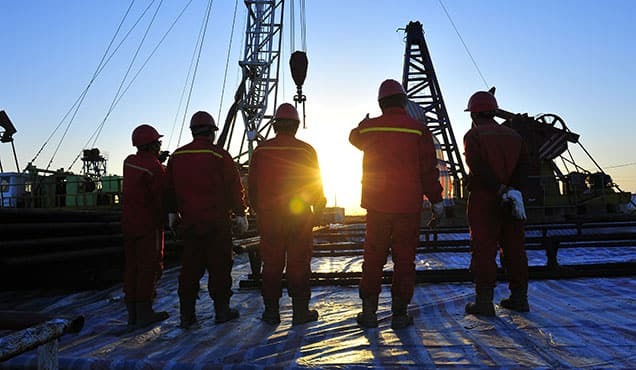 Miscible gas injection (the most established EOR technique and an effective method for maintaining reservoir pressure) was first implemented at PDO's Harweel cluster in 2012 and by end-2013, production had risen to 30,000 barrels of oil per day (bo/d) when PDO declared the project a success. 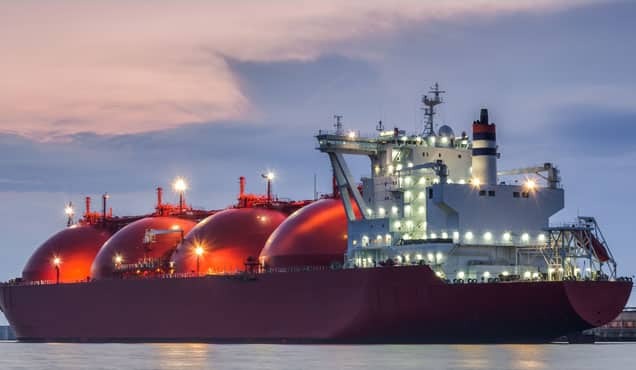 The most commonly used gases are methane, liquefied petroleum gas, nitrogen and carbon dioxide. 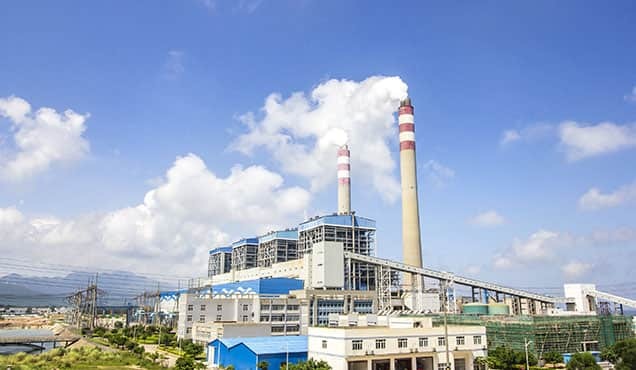 CO2 is not only effective for recovery but also reduces greenhouse gas related emissions through sequestration however, the method can be expensive and risky due to the injection of toxic gases at high pressure. In 2016, PDO reported that its 'Harweel (2AB)' project, one of the world's largest miscible sour gas injection projects, had reached its full capacity injection rate of 5 MMm3/d; the expected total recovery from this project with miscible gas injection is around 45%. A bigger follow up is now underway which involves sour miscible gas injection into multiple Harweel oil reservoirs. 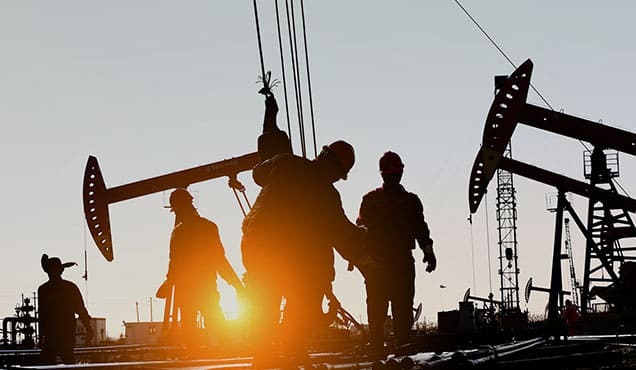 Furthermore, sour gas will be partially recycled from the adjacent Rabab field to develop condensate, and at the time of writing, it is the largest capital project at PDO with a reserve add of more than 500 million barrels of oil equivalent (MMboe). The Rabab-Harweel Integrated project is expected to come onstream at the end of 2019. In fields containing oil with a density of less than 20° API, thermal recovery is commonly used to improve the flow. An award-winning recovery project developed by PDO and said to be the world's largest thermal project is currently underway at Qarn Alam in the Ghaba Salt Sub- basin. In Thermally-Assisted Gas-Oil Gravity Drainage (TAGOGD), steam is injected into the shallow Cretaceous Kahmah Group reservoir fractures, which heats up the rock and significantly reduces the oil's viscosity by a factor of 100. Thin oil flows from the matrix to the fractures and then drains by gravity to the rim. The method requires fewer development wells to heat the reservoir than with conventional steam flooding, therefore lowering the project's cost. First steam via this technique was first produced in 2011 and in 2017, approximately 3.3 MMtons of steam were injected which resulted in 6.8 MMbbl of oil production. TAGOGD is reported to have increased the recovery factor at Qarn Alam from 3 to 30%. Moving forward to more sustainable energy techniques yet still for the purposes of oil extraction, one of the most intriguing emerging techniques is the use of solar power for steam creation in EOR, currently employed at the Amal field in the Eastern Flank Sub-basin. PDO announced in 2015 that it planned to build one of the world's largest solar plants with GlassPoint. This new 'Miraah' facility (Miraah means Mirror in Arabic) uses large curved mirrors to focus sunlight on a tube containing water which produces steam to feed in to the field. 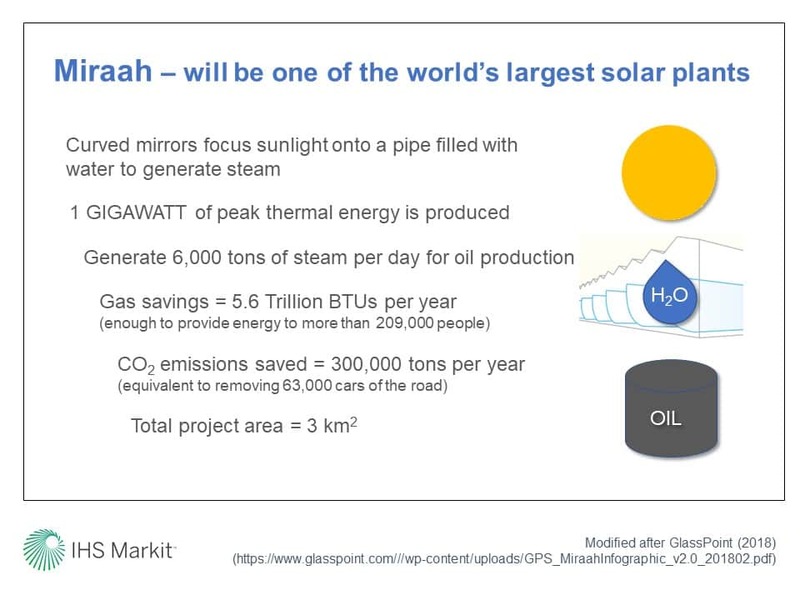 The plan is to build a 1 gigawatt solar thermal facility, providing a sustainable solution for providing steam and thereby saving 5.6 trillion Btu of natural gas each year - the amount of gas required to provide electricity to over 200,000 people and providing up to 80% of a field's annual steam needs (see Figure 2). The project is expected to reduce CO2 emissions by over 300,000 tons per year and steam generation from the first glasshouse module commenced in November 2017. The pilot project which is already in operation at Amal will continue alongside the full-scale development. A further joint initiative between PDO and GlassPoint was announced in 2018 in the form of a new technological centre, SolarRISE (which stands for Solar Research, Innovation and Sustainability in Energy), to develop and test solar technologies within the oilfield environment. The focus will be on cost reduction, and as well as working to develop Miraah it will evaluate solutions globally for using solar energy in other industrial processes. At this point, it is worth noting that contrary to initial assumptions, the motivation for solar EOR development wasn't an attempt at 'going green' via the reduction of greenhouse gas emissions but a gas saving initiative along with cost implications - it is cheaper to create steam from solar energy than from natural gas. However, creating electricity from renewables was, until very recently, more expensive than the generation of electricity from fossil fuels. But with dwindling hydrocarbon resources and a real need to diversify the country's energy economy (spurred on by the huge drop-in oil price between 2015-2017) there has been a noticeable recent increase in the reporting of future sustainable energy projects. In Oman, six new solar and wind projects are planned aimed at delivering approximately 2,600 MW from renewables (including waste-to-energy) by 2024. In its transition to become a fully-fledged energy and water management company and in-line with the reinvention of oil and gas companies worldwide, PDO has installed solar powered panels to replace car park canopies which generate electricity for three of its office buildings (the company plans to completely power its Mina Al Fahal headquarters with solar energy by the end of 2018 and during off-peak times it will feed into the domestic grid), it is also using solar powered street lights and cat's eyes which store sunlight to light the roads in its concession area, Block 06. Moreover, the company is undertaking a Solar PV Independent Power project with a nominal capacity of 100 MW peak AC at Amin in southern Oman; it is the first renewable independent energy project for the company. 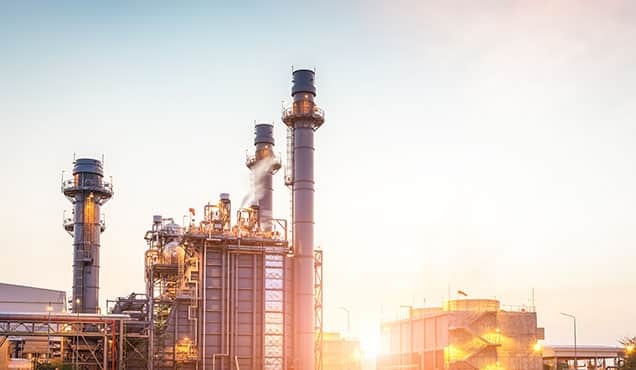 Reports suggest an incredible amount of interest was received from local and international energy companies and the contract to build and operate the plant went to a consortium led by Japan's Marubeni Corporation. Ultimately, PDO will buy the entire output of the plant under a 23-year power purchase agreement, commencing on the commercial operations date which is expected in May 2020. The plant is expected to save 70.5 MMm3 of gas annually, resulting in a financial saving of USD 17 million a year. CO2 emissions will be reduced by approximately 137,120 tons annually. And… advancements don't just stop at solar for PDO's renewable journey, in the pipeline are wind turbines with a potential 10-20 MW capacity, again situated in the south of the sultanate. In 2018, PDO released news of a collaboration with Phaze Ventures (an investment and innovation platform) and the SparkLabs Group (a global venture group) to launch a major new accelerator based in Muscat. "The SparkLabs Energy Accelerator" will focus on energy technology in the region and it is hoped it will boost local energy start-ups and attract international companies to Oman; it is part of an initiative to develop the country as a global future energy technology hub. SparkLabs Energy will work with PDO and Phaze Ventures to identify and assist start-ups to expand in the Middle East region via the new hub. Clearly there is much potential for a country with not only one of the highest solar energy densities in the world, but also excellent wind resources in the east and south with speeds rivalling those of already commercially successful European sites. Hopefully the transition beyond oil and gas in Oman, assisted by its high profile solar EOR technology and other infield solar operations, will be the swift creation of a new and sustainable energy industry. Learn more and gain access additional content in this series by visiting Expert Perspectives: Basins & Reservoirs. Jenny Caddick is a Technical Research Principal at IHS Markit.